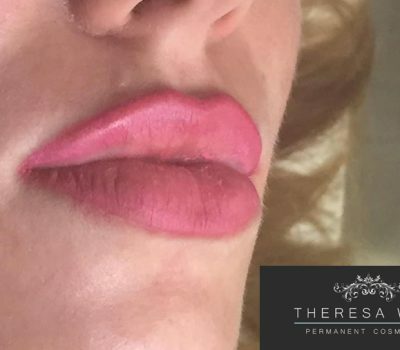 Permanent lip treatments are here to stay and have been embraced by literally hundreds of clients throughout the UK. 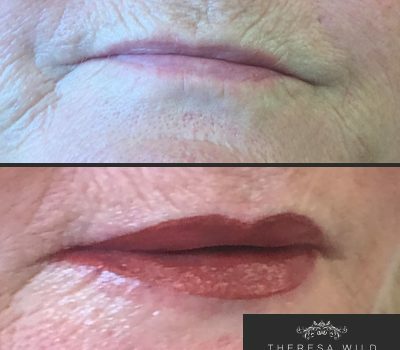 Many of my clients initially seek treatment as they are not happy with the symmetry, balance and/or colour of their lips. 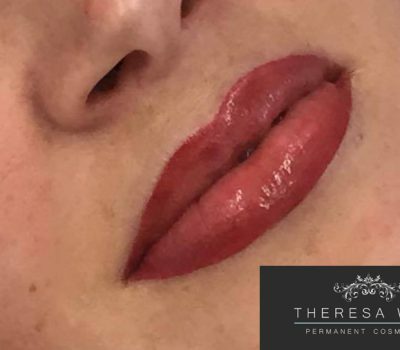 With the help of technologically advanced devices and custom blended pigments to match the clients’ skin tone and functional neutralising repair colours, I can create very natural looking lips, offering a good shape and definition, delivering the results that you are looking for. 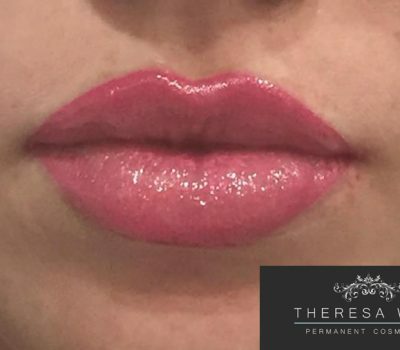 A permanent lip contour can make your lips look fuller and add shape, whilst a lip blush will add definition but create a more natural look. This treatment is also highly advantageous if you have reoccurring problems with lipstick bleeding. 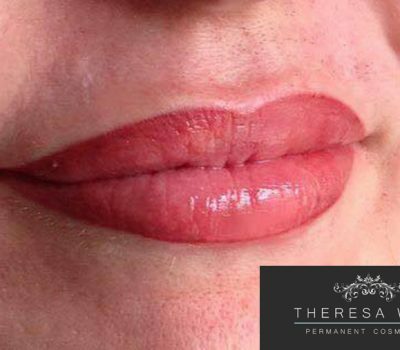 Theresa Wild Permanent Cosmetics are proud to support flawless natural definition, through captivating artistry that lasts. 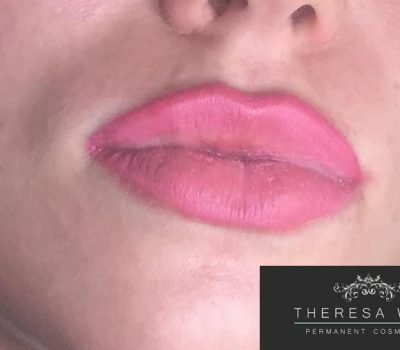 Please note: With all permanent make up treatments the colour will fade by up to 40% with lip colours. If a 3rd treatment is required, this will be an additional £75 fee. A non-refundable £50 booking fee will be taken upon booking your consultation/appointment. A period of 72 hours notice is required to cancel or reschedule your appointment. I accept all major credit and debit cards. Please note: A charge of 1.75 % will be applied to all credit card transactions. If a second retouch treatment is required to complete your treatment (due to various skin types) this should be taken within 4 months of your original treatment.